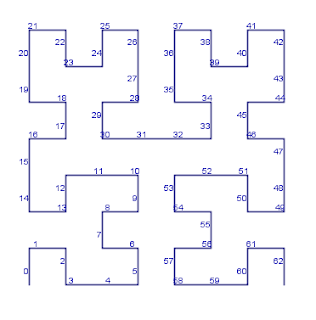 I just landed a JTS pull request for Hilbert and Morton (Z-order) codes and curves. 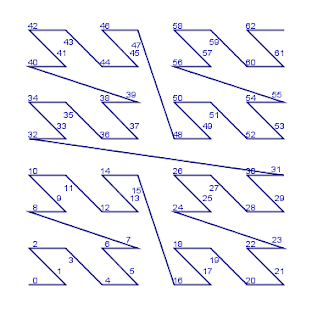 Apart from pretty pictures of fractals, the goal is to support experimenting with Packed Hilbert R-trees, as an alternative to the current Sort-Tile-Recursive packing strategy (implemented as STRtree in JTS). 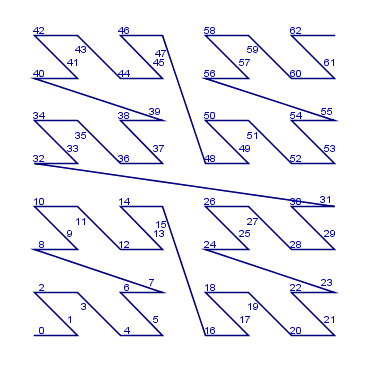 STRtrees are heavily used to speed up spatial algorithms inside JTS (and externally as per recent report). 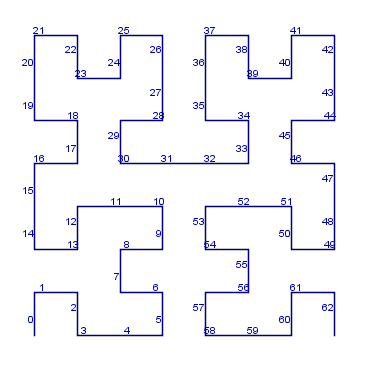 So if Hilbert curve-based packing provides better performance that would be a big win.